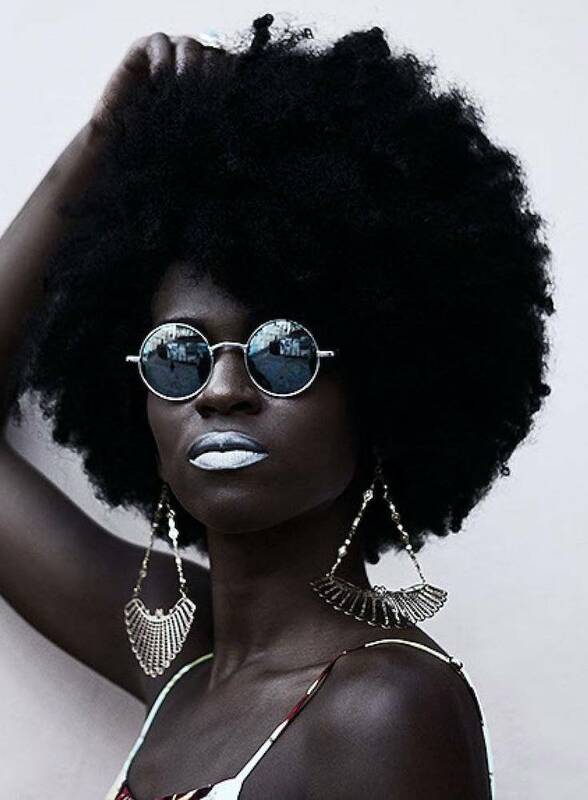 These Images of Afro-Brazilian Black Women Will Take Your Breath Away | Essence As the world watches Rio now that the Olympics have begun, we'd be remiss not to take in the beauty of our people in the country: Afro-Brazillians. We've rounded up images captured by photographers Helen Mozao and Yohanna Reis that show the style and soul of being Black in Brazil. Take a look! Gorda Flor. Helen Mozao’s work celebrates the natural beauty and strength of women, regardless of their shape or size. These gorgeous women were photographed in the colorful neighborhood of Santo Antonio, in Salvador, Brazil as part of Mozao’s editorial concept entitled ‘Gorda Flor’, meaning large flower.